Bow tie from a branded Real Madrid collection. A stylish addition to any elegant outfit – dark black fits perfectly with the white sewn club badge. 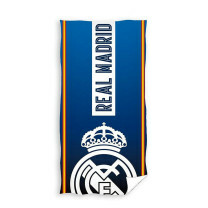 Express your pride in supporting Los Blancos in every situation.